With a bullish view on its business prospects in Richmond, a Chicago-based midsized law firm has signed on for a new, larger office downtown. Freeborn & Peters recently signed a lease for 11,000 square feet in Riverfront Plaza’s west tower at 901 E. Byrd St. 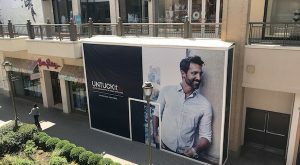 The firm is taking over about half of the building’s ninth floor, space left vacant years ago by the departure of the former Wachovia Securities. 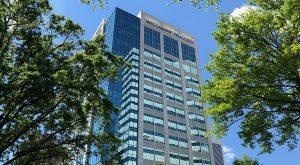 Managing partner Bill Russell said that’s an upgrade from the firm’s current 7,500-square-foot office at 411 E. Franklin St., where it has resided since arriving in Richmond about two years ago after absorbing the insurance litigation practice of Ted Brenner. Brenner still leads the local office, which now has nine attorneys plus support staff. Russell said the new office gives the firm room to get up to about 15 attorneys. 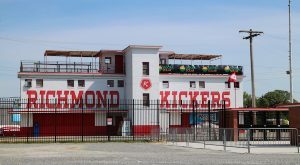 “We’re looking to now grow by moving into the new office,” Russell said, adding they’ll waste little time as they start scouting for local talent. The firm aims to move into Riverfront Plaza in late spring, Russell said, following renovations to the space. It has hired architect Karen Mulvaney with Tait Saunders Mulvaney. It has to select a general contractor. 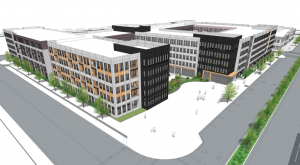 David Wilkins, a Colliers International broker who represented Riverfront Plaza owner Hertz Investment Group in Freeborn’s lease, said the landlord is kicking in an improvement allowance and letting the law firm run its own renovation project. Wilkins said Riverfront Plaza is now at more than 90 percent occupancy, up from 65 percent when Hertz purchased it in 2015. He said the property still has about 80,000 square feet available for lease. Wilkins’ Colliers colleagues Matt Anderson, Trib Sutton and Scott Durham also worked the deal. Freeborn also has offices in Chicago, New York, Tampa and Springfield, Illinois. It has 136 attorneys firmwide and was founded in the mid-1980s by six lawyers who struck out on their own. 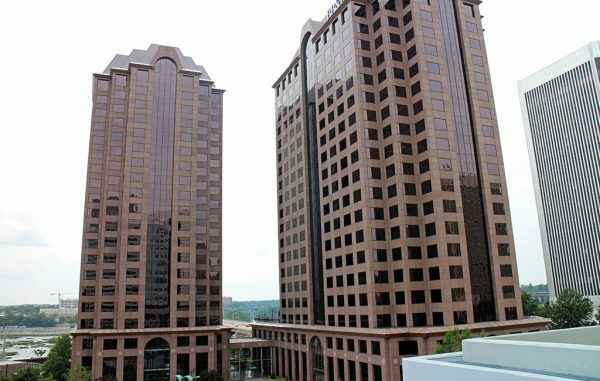 Elsewhere in the local law office leasing scene, new-to-town Whiteford Taylor & Preston is taking over a full floor at James Center after luring more attorneys from LeClairRyan.